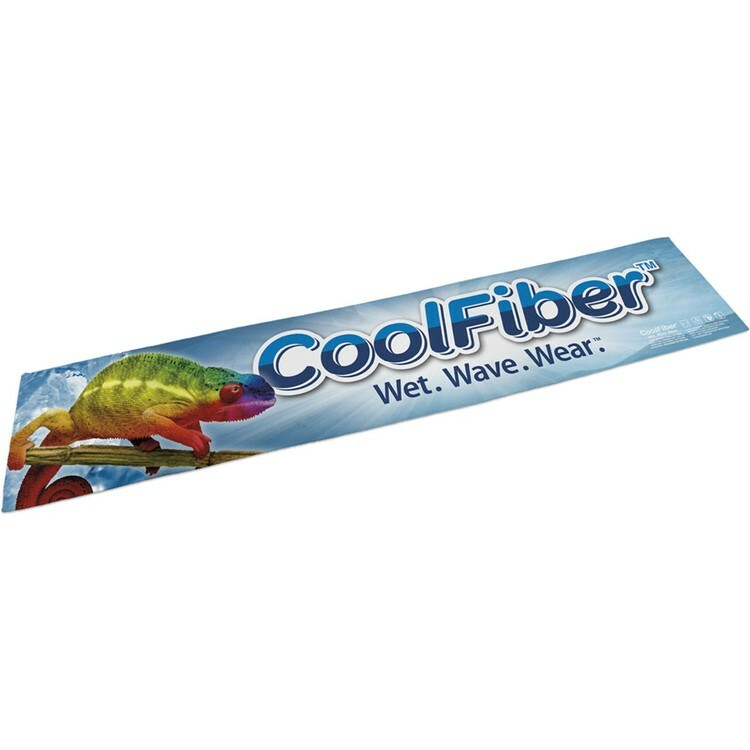 For a quick way to cool off when exercising, working outdoors or cheering on your team at the big game, the full color Opper Fiber (R) CoolFiber (TM) is a smart and eco-friendly investment! Using standard water, this item activates in less than 20 seconds, lasts for 1-2 hours or longer, with an average of 20 degree Fahrenheit temperature drop from surrounding air. With an imprint of your company logo you can gain brand awareness with every use. Full-color, full-bleed print.